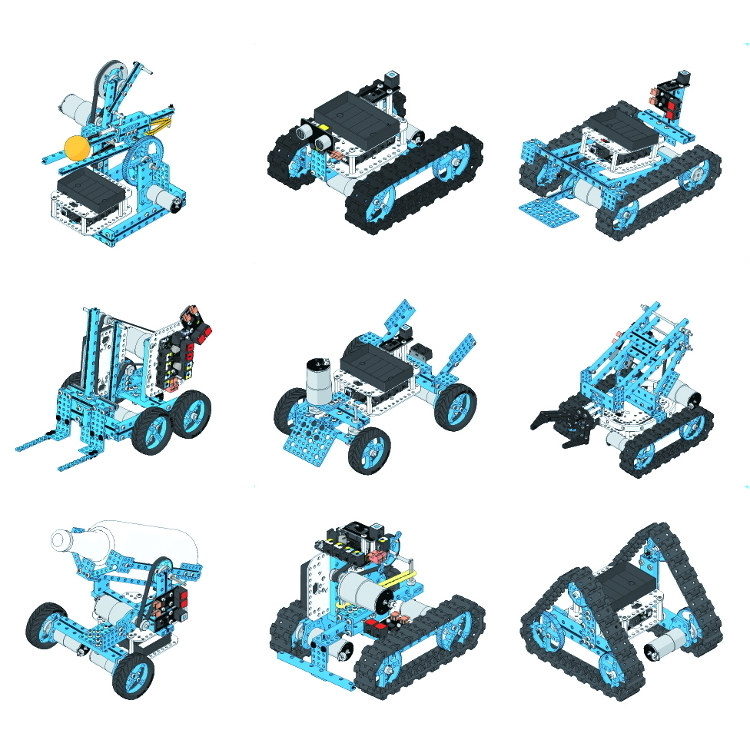 Make Block Ultimate Robot Kit. ltimate 2.0 is a flaagship robot kit based on Makeblock platform with rich features and strong compatibility. Whether you are an enthusiast of Raspberry Pi or Arduino, a mechanical or electronics engineer, a teacher, or a student, it helps you learn the knowledge of mechanical structures, electronic modules and programming skill with ease. in all kinds of terrain! 360-degree high speed auto-photographing and time-lapse video filming! Pour drinks and deliver it to yourself!